Disney is a juggernaut of media. They are literally too big to fail and can take whatever experimental steps forward they want to with relatively little risk. They did a good of taking a small step forward for LGBT youth quite recently, with their first queer kisses in the cartoon Star vs. the Forces of Evil. But those were background characters in a crowd, without names. They were basically just animated wallpaper. 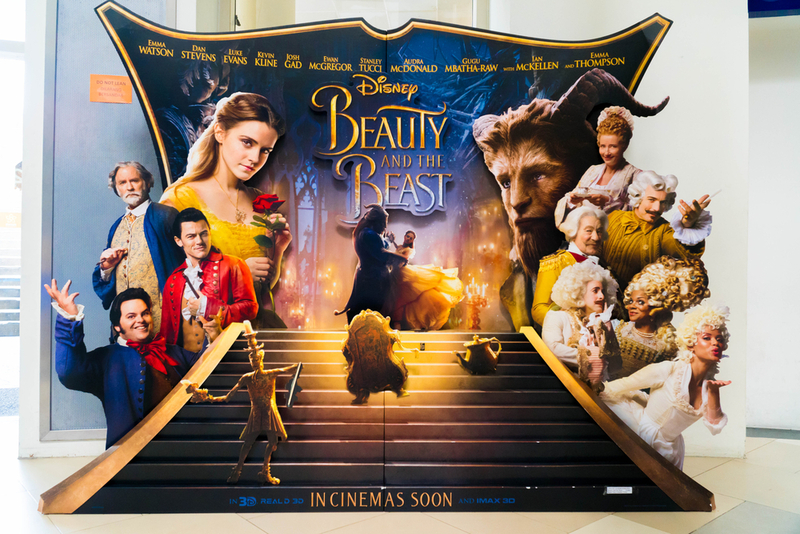 But Disney is now taking a much bigger step, with the announcement that a main supporting character in their upcoming live-action Beauty and the Beast film is gay and will actually be shown as such on-screen. Okay, great. Except it’s LeFou. The minor bumbling sidekick whose name literally means “The Fool” or “The Madman” and who swoons over the movie’s abusive villain Gaston. Do they not realize that LeFou was already an implied homophobic joke? Pathetic and pining, sniveling with a high-pitched voice? The animated movie already used all of those stereotypes (even though their songwriter Howard Ashman, the genius entirely responsible for the success of the first Beauty and the Beast, was an openly gay man). All this change has done is make him an explicit homophobic joke instead. Queer children seeing this movie won’t be buoyed up by seeing LeFou get Disney’s first “exclusively gay moment” (whatever that means). They’ll shrink down in their seats. They’ll hear their classmates mock it in the halls and post cruel memes about it on Facebook. Bill Condon, director of the movie, says that making LeFou visibly gay was a tribute to Ashman, who died before the release of the animated film. A gay man himself, one has to wonder if he just cannot see how inappropriate this tribute is. (In all seriousness, Lumire and Cogsworth are right there and would have made for infinitely better representation).